Welcome to week 3 of Christmas in July! Today I am celebrating the Nativity! In our family the nativity is the most important Christmas decoration we have. 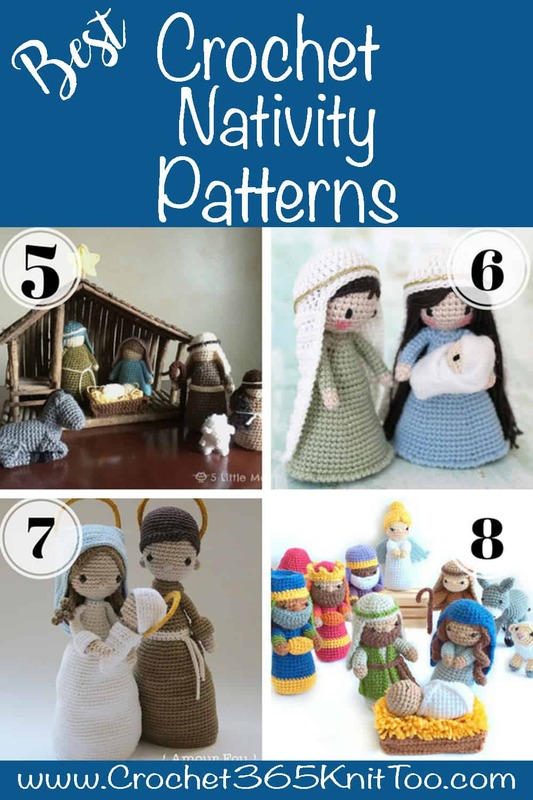 So I thought it would be fun to see the best crochet nativity patterns! Some of my family does not place Baby Jesus into the scene until Christmas morning and the 3 wise men don’t visit until the Epiphany (which is quite some time AFTER Christmas). But I tend to put them all out at once so I can enjoy them for the entire Christmas season. 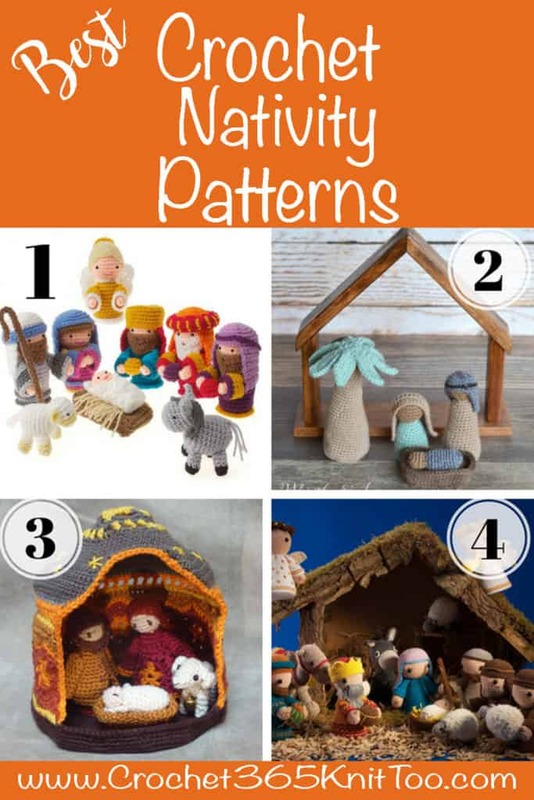 If a nativity is part of your Christmas tradition, read on for my best crochet nativity patterns! If you missed any of the Christmas in July series, be sure to check out Part One and Part Two. And stay tuned for Part Four coming next week! Did these crochet nativity patterns get you into the Christmas spirit? Will you be getting started crocheting a set to be done before Christmas? Remember to check out Part One and Part Two of the Christmas in July series. And come back next week for Part Four! I love seeing your finished projects! If you make a Crochet Nativity, I’d love to see it. Tag the designer on Instagram, and be sure to tag me too @crochet365knittoo. If you are on Facebook, stop over to the Crochet 365 Knit Too Facebook page and share a photo! I’d love to see your work!